Book your Mt. Everest Expedition with us today. Is about 29,035 feet (8,850 meters). On the border of Tibet and Nepal, which is north of India. The climb is made difficult by Deep Snow, Deep Cracks, Falling rocks Snow and Ice, and High Winds. The top was first reached in 1953 on May 29th. First Women reached the top on May 5th, 1975. Yet, numerous people have gotten to the Summit ( Top ). 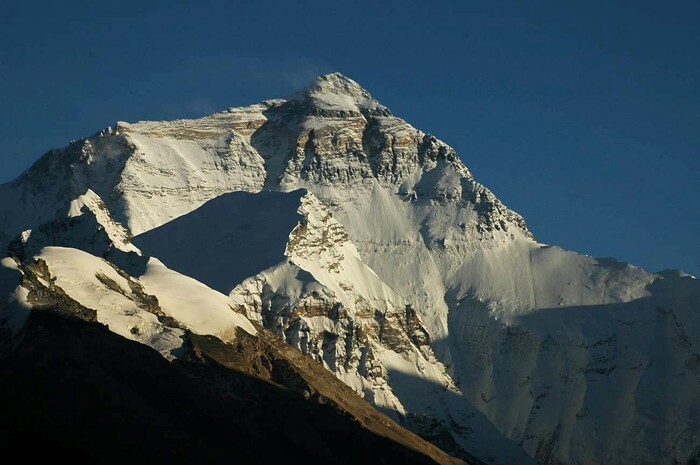 Picture :"North Face (Everest)." Wikipedia. Wikimedia Foundation, 16 Nov. 2014. Web. 24 Nov. 2014. 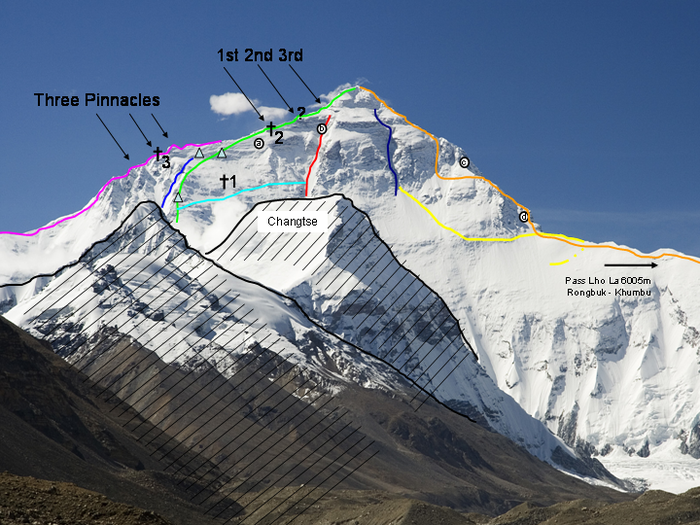 <http://en.wikipedia.org/wiki/North_Face_(Everest)>. Click ^^^ for the Rest. You're taking the Right Route When You Book With Us! Families meet here, Gear is gathered here, and so on. Climb time: 5-8 hours acclimatized, 3-5 hours after. Avalanches are common, also there is alot of snow here. area of endless snow, avalanches occur sometimes.